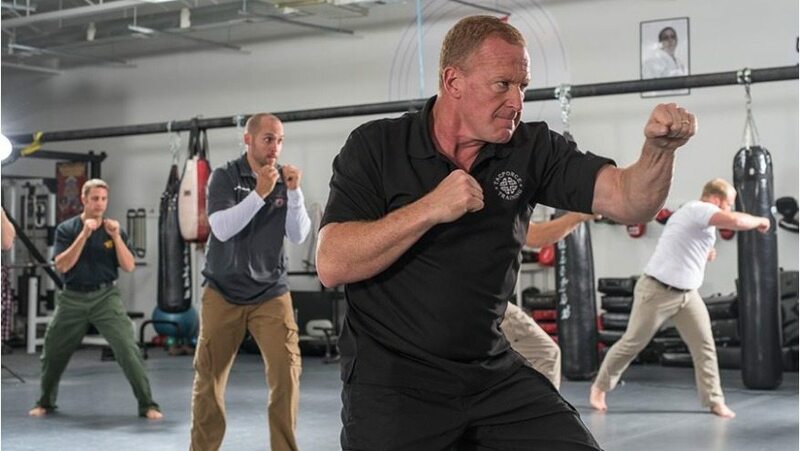 Dan Clark is one of the best executive protection specialists in the business—and now he's teaching others how to break into the bodyguard game. 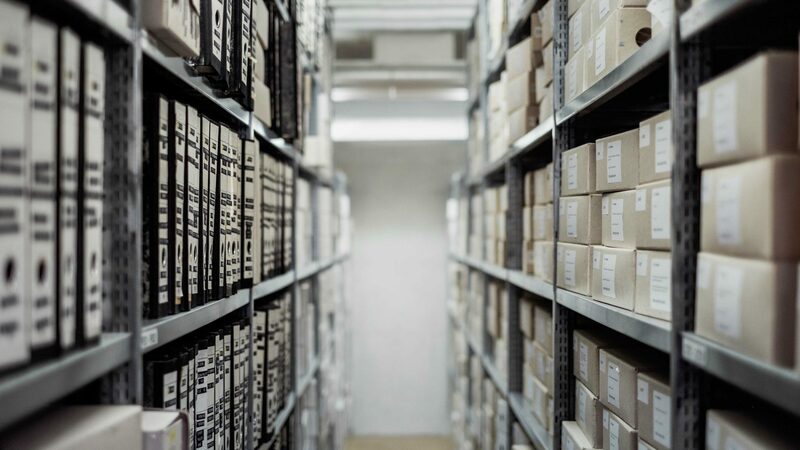 Security specialist Dan Clark has guarded mega-rich moguls, heads of state, global celebrities and other high-profile clients- not that he's willing to name any names. 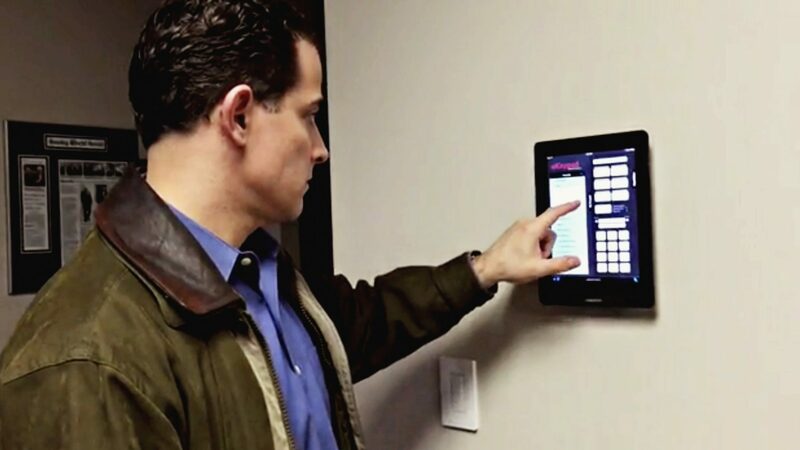 Theater-quality sound comes from seemingly nowhere, lights and temperatures change as you move about the home, and, at the push of a button, a piece of framed art or a mirror turns into a high definition TV. From online daters to rich business titans, more consumers and corporations today are turning to private companies such as Clark International, which specializes in a field called threat assessment and management. Experts say demand for the services that aim to defuse crimes before they happen is fueled by high-profile acts of violence, a thirst for being proactive and limited resources of public police agencies. From Warren Buffet's bodyguard to a high-tech panic room in a Hollywood mansion and on board a mega yacht in Miami, CNBC goes behind the scenes with the men and women who protect the super-rich. These are nervous times for billionaires around the globe and an entire industry is on call ready to sell the ultra-rich super security. 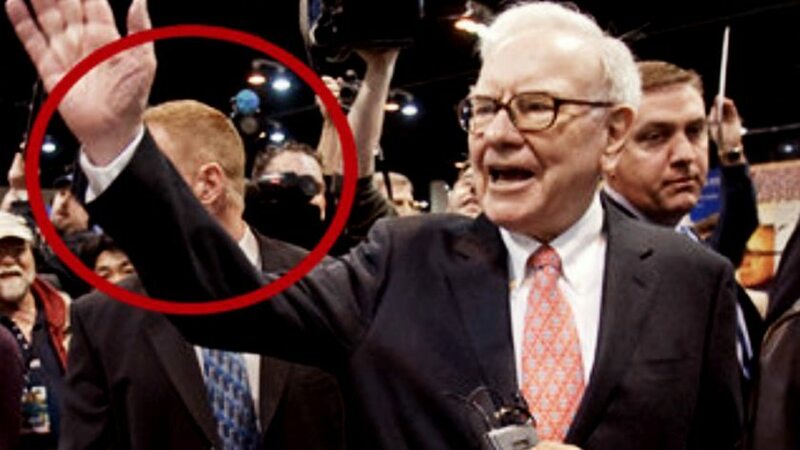 Warren Buffett's bodyguard punched me in the head, and it hurt. 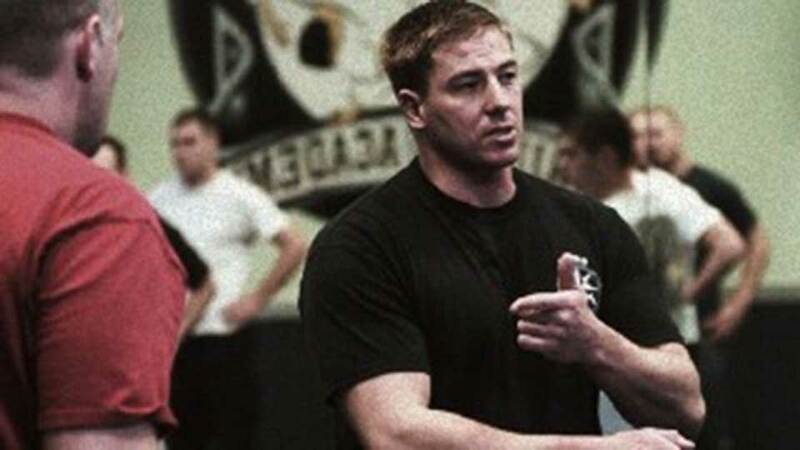 The bodyguard, Dan Clark, didn't mean for it to hurt, he was just demonstrating a fighting move called the brachial stun. That's a strike to the side of the neck using a chopping motion with the hands - but when Clark hit me with it in a slow speed demonstration, the sudden burst of force whipped my whole head to the right, crashing my teeth together so hard I thought I would lose a filling. That's what Dan Clark is like - even his demonstrations are intense. 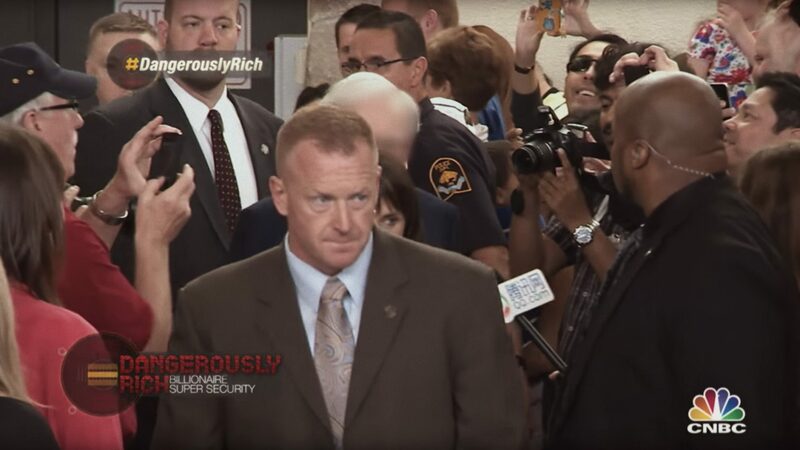 Dan Clark and his team may be known as "bodyguards" for well-known figures ranging from former presidents including the Bushes and Clinton, to current and former Secretary of States Hillary Rodham Clinton and James Baker, as well as Barack Obama, China's Yang Jiechi, and Omaha's Warren Buffett. 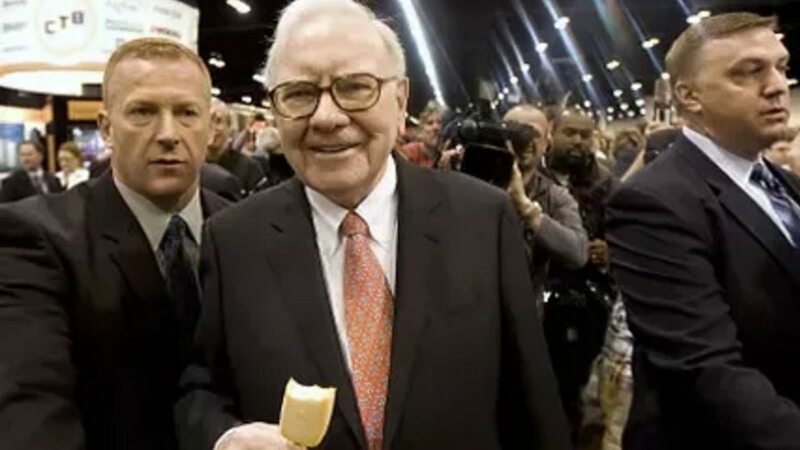 Billionaire "Oracle of Omaha" Warren Buffett never asked his personal security guard of more than 15 years to sign a non-disclosure agreement - possible because he's employing the one person in the world more wholesome than he is. In a "tell-all" interview with the Omaha World-Herald, former police officer Dan Clark actually told very little about his boss' personal life. We'd be more disappointed, but Clark's assertion that he and Buffett "have always done business on a handshake based on trust" just warms our cynical little hearts to the core. His name is Dan Clark. He's 46. He's a father of four. He has red hair. And he's generally clean-shaven. And for almost two decades, he has been Warren Buffett's personal bodyguard. 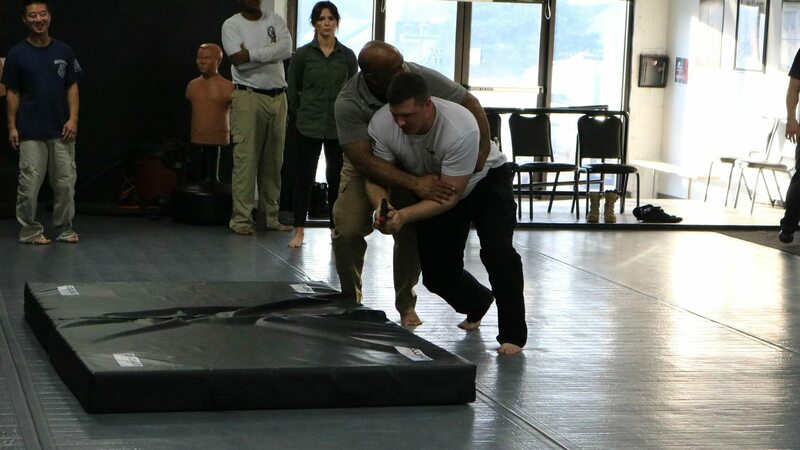 Clark and a partner, Trevor Thrasher, teach law enforcement officers defensive tactics based on taijutsu, an ancient Japanese form of martial arts. Clark described it as the "skills of the body." His Steve Jennum and Clark say the methods not only protect the officer but the suspect. An officer who subdues a suspect using leverage is less likely to draw a baton, Clark says. "An untrained person is more likely to use an impact device- a flashlight or a baton- to control the suspect," he said. "We teach empty-handed control." Security at Berkshire Hathway Inc.'s shareholders' meeting will be enhanced after the Sept. 11 terrorist attacks, but most changes will go unnoticed by those attending the meeting. 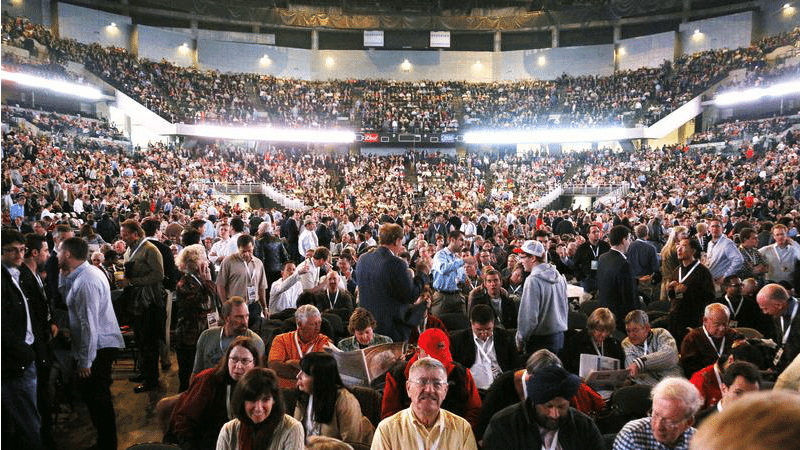 Watch to see some of the frenzy that has surrounded Buffett for years. 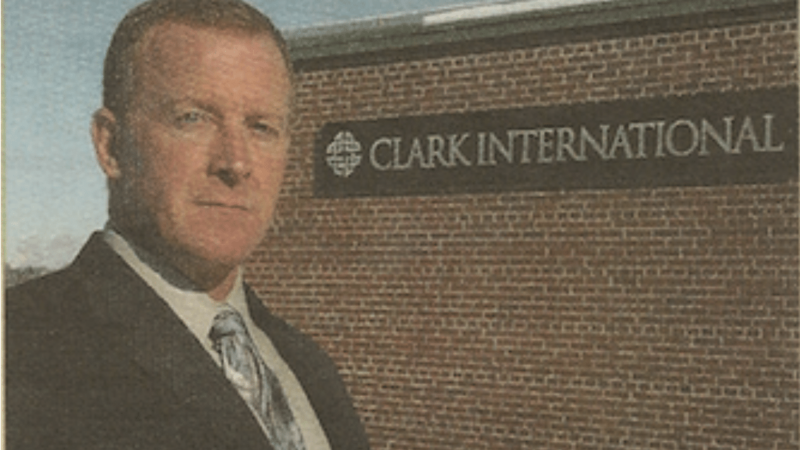 Clark International minimizes the risk for high-profile individuals.